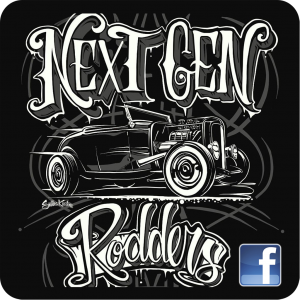 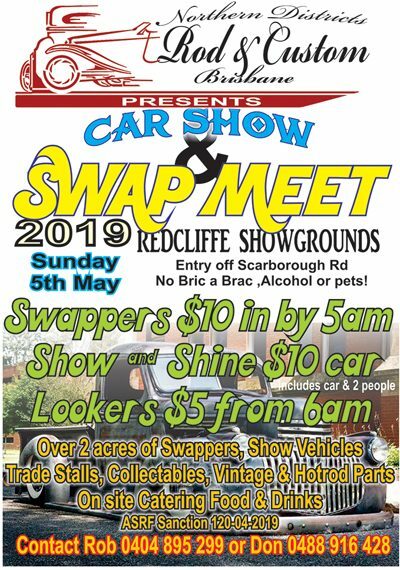 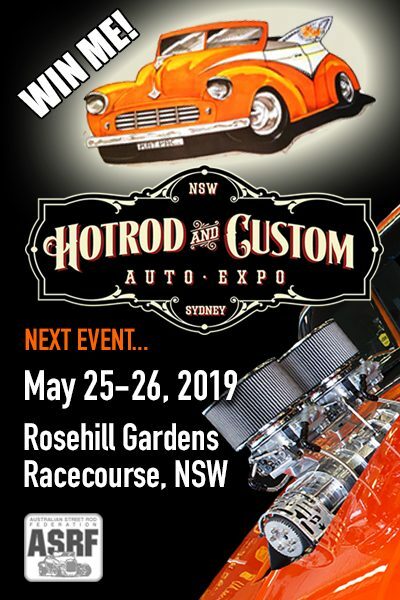 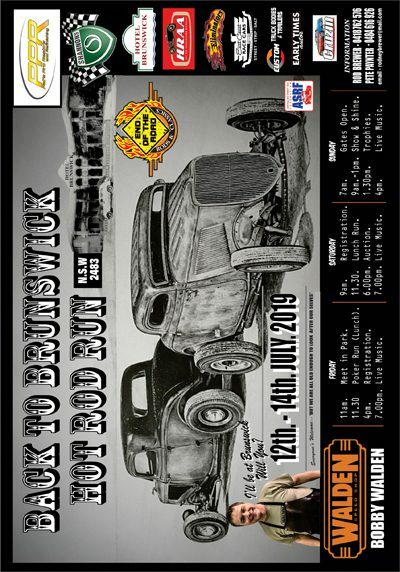 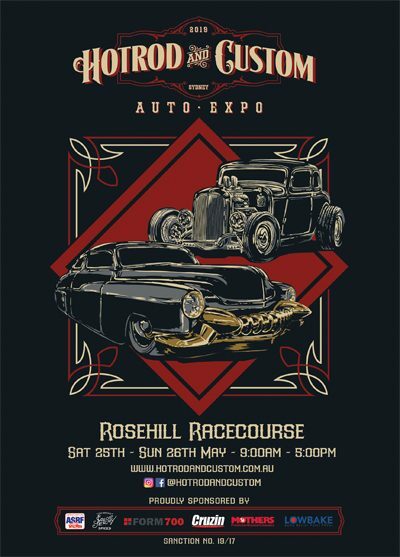 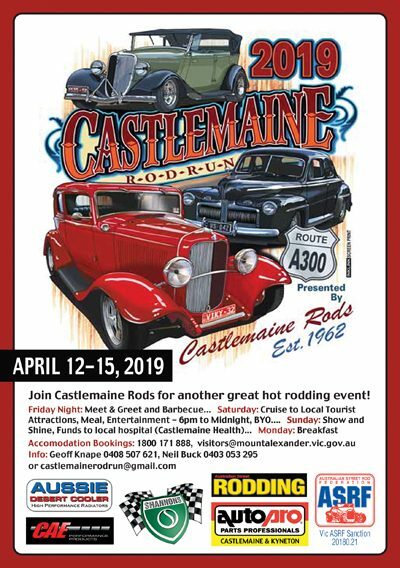 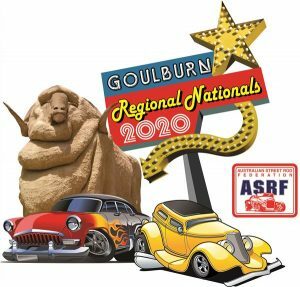 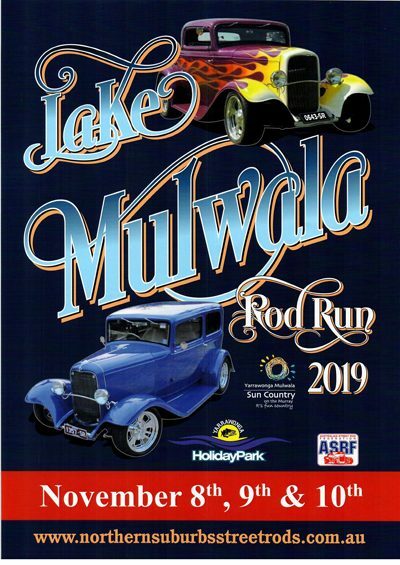 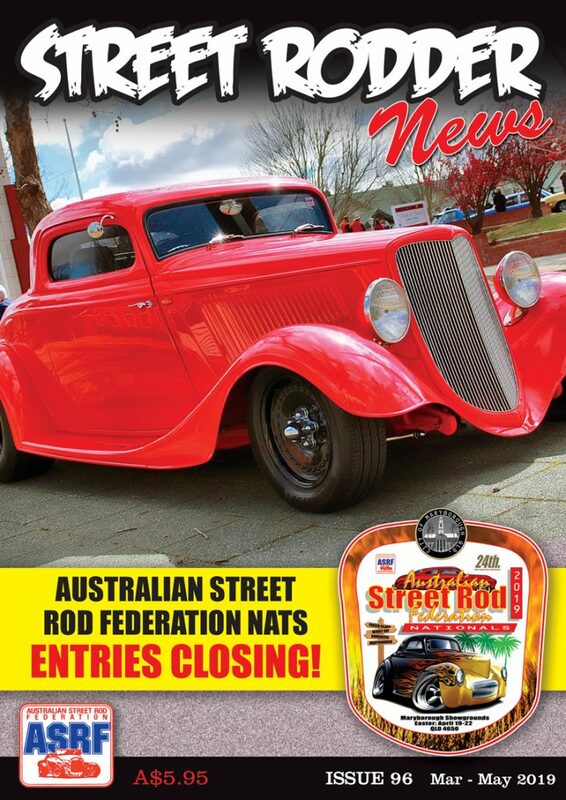 Street Rodder News magazine is published by Drive Publishing Pty Ltd under the direction of the secretary and National Control Council of the ASRF. 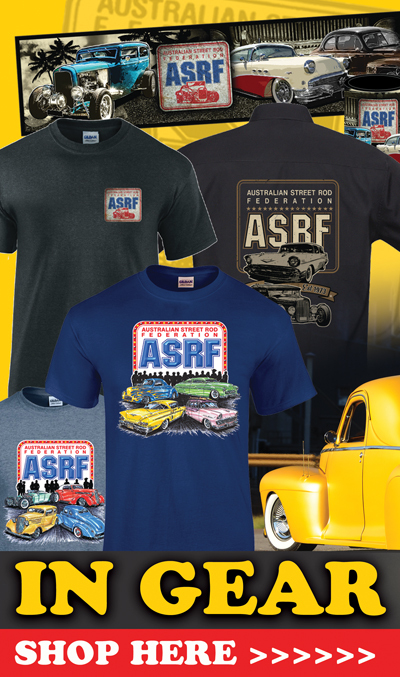 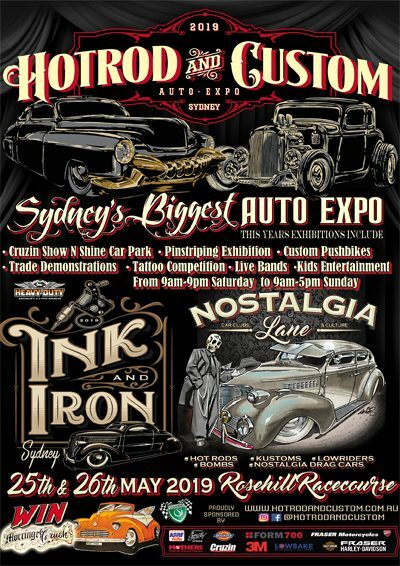 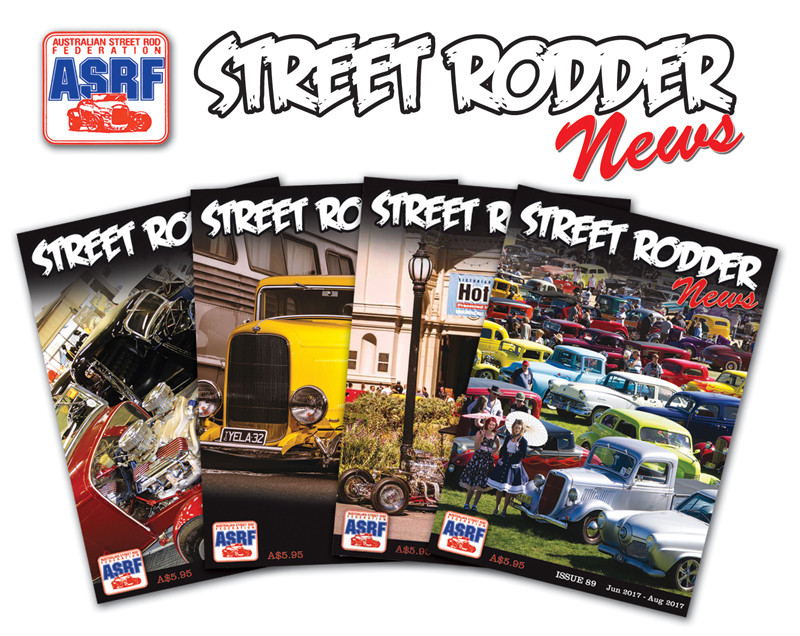 Street Rodder News is a full colour, A5 size magazine, published four times per year and distributed to ASRF members throughout Australia. 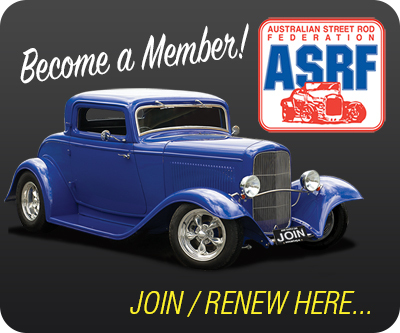 Contributions are welcome, including new cars on the road, club runs and events, and any information on clubs contributing to their community. 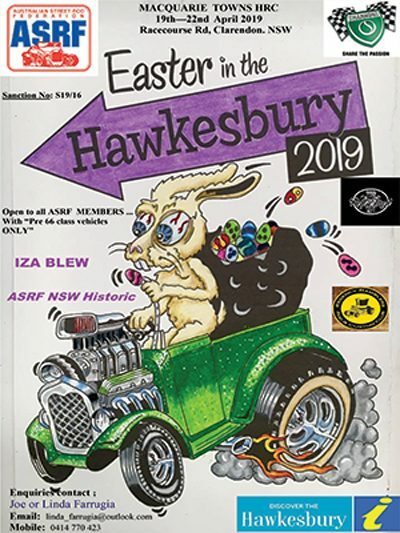 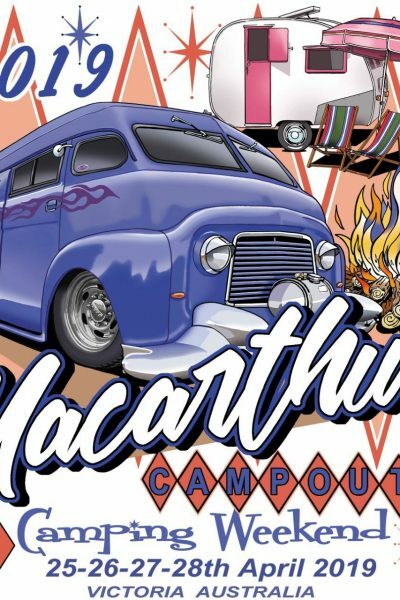 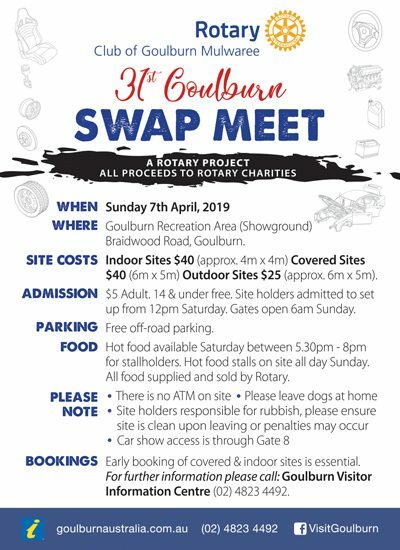 Posted to members early March 2019.